Dobbé VSOP is an excellent Cognac, smooth in taste and not too pungent in aromas. It’s perfect if you like to have a versatile Cognac to drink neat or on the rocks. 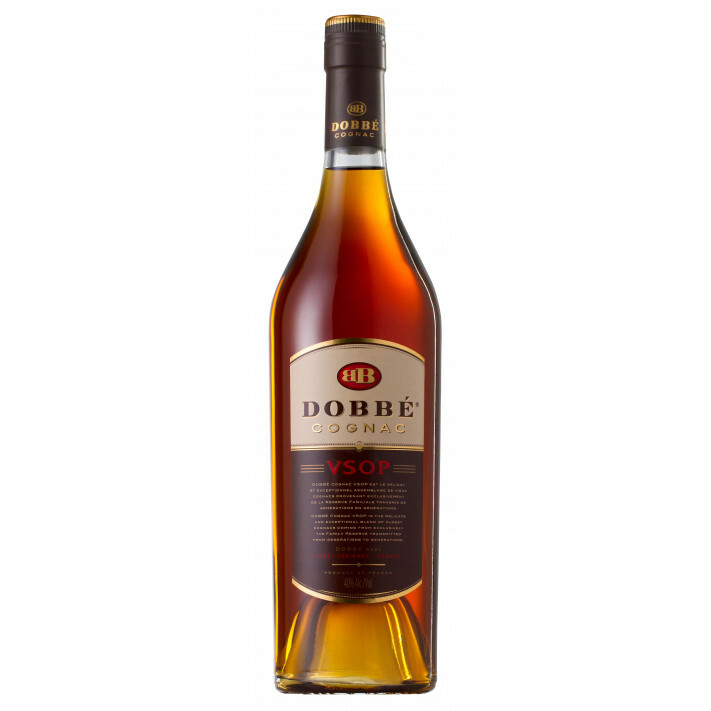 Dobbé VSOP was awarded the Double Gold Medal for Best Value at the China Wine & Spirits Awards 2015.